Space for all ya fan fic? 11. Space for all ya fan fic? 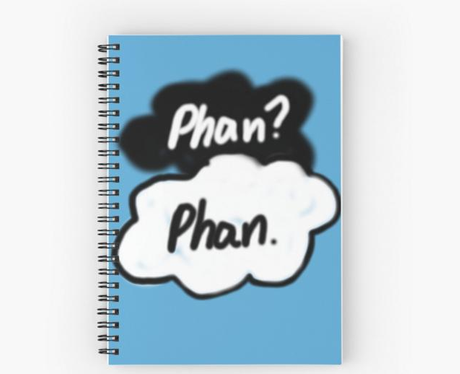 Yours for only £8 on RedBubble!